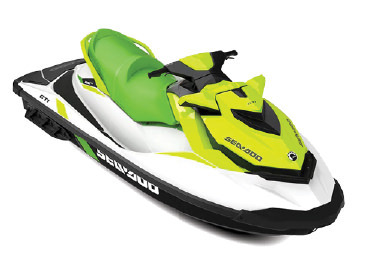 As Mallorca’s official Seadoo dealer we have a range of jet skis ready and waiting for your holiday in Mallorca! 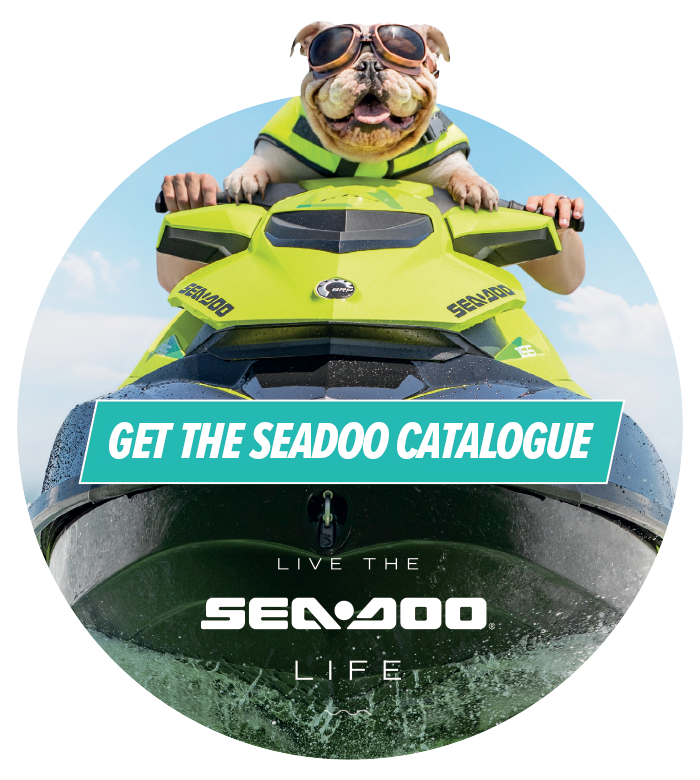 Choose from the nimble Seadoo Spark, the GTI 130 SE, the GTR 230 or the Seadoo Wake Pro. 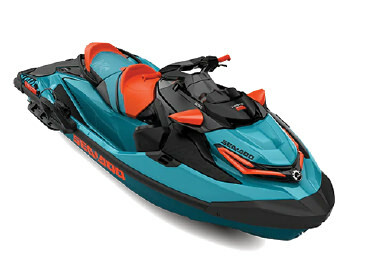 All of our jet skis are available to rent from Port Adriano. If you have any questions please contact us. All of our high-performance Jetskis offer on-the-spot manoeuvrability with plenty of power. Guaranteed to give you a great day on the water! 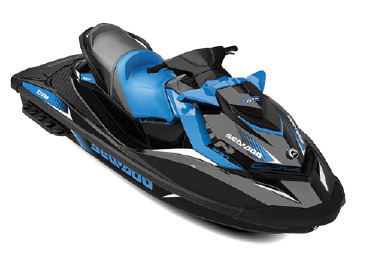 Choose from our 3 seater SeaDoo Spark or Spark Trixx. The GTI 130, or for the ultimate in performance the GTR 215. Treat yourself to an action-filled day on the ocean or discover the hidden bays along Mallorca’s coastline. 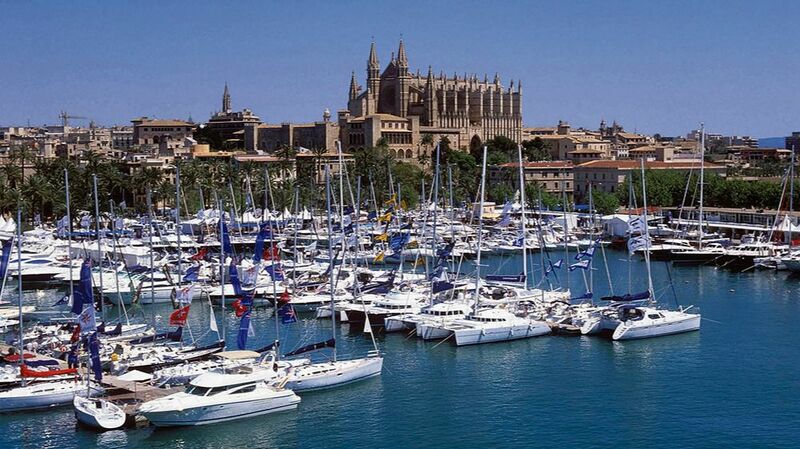 Our jet skis are available to rent from the marina at Port Adriano located in the South West of Mallorca. 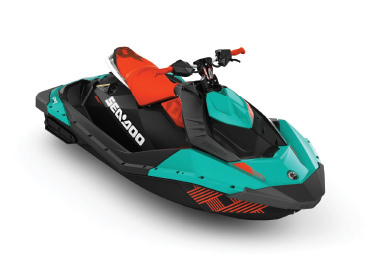 If you would like to hire a jet ski but have it delivered to a different location in Mallorca, please contact us on +34 971 67 77 30 or email nautiparts@yahoo.com. We will endeavour to do our utmost to accommodate your needs. A valid jet ski license is required for the driver of any of our rental jet skis. Discover the most affordable, playful, compact, fuel- efficient and lightweight watercraft in the industry. Fun to ride and easy to tow with a small car, the SPARK is designed to make the most out of your summer on the water. This watercraft is one of the easiest ways to get into the musclecraft scene. With either a powerful supercharged 215-hp or 230-hp Rotax engine and offers the best value of any performance watercraft. The WAKE & RXT models feature our latest platform, delivering the most stable ride in the industry. With extra space for set-up, easy boarding, and a serious 100W Bluetooth Audio System, these models aren’t kidding around. To rent a jet ski the adult must hold a valid license which must be presented at the time of renting together with valid id. Additional jet ski costs: Refuel per bar 12€ / Rope removal 50€ / Rope Damage 70€ / Sand blockage 70€ / Chips and scratches 50-500€ / Hull repair 500-1500€ / Sand anchor loss 60€ / Ski vest loss 80€. Any extra cleaning or repairs needed due to renter will be charged accordingly. 65€ per hour for labour, excluding any replacement parts needed. Fuel, fines and damages are the sole responsibility of the renter to 100% of the cost incurred. The kill cord must be attached and ski vests must be worn by all passengers at all times. When travelling at higher speeds, keep a distance of 50 metres from other water craft and keep a distance of 200m from the shoreline. Please contact us on +34 971 67 77 30 or email nautiparts@yahoo.com. We will endeavour to do our utmost to accommodate your needs. Contact us today for more information on any of our products and services!